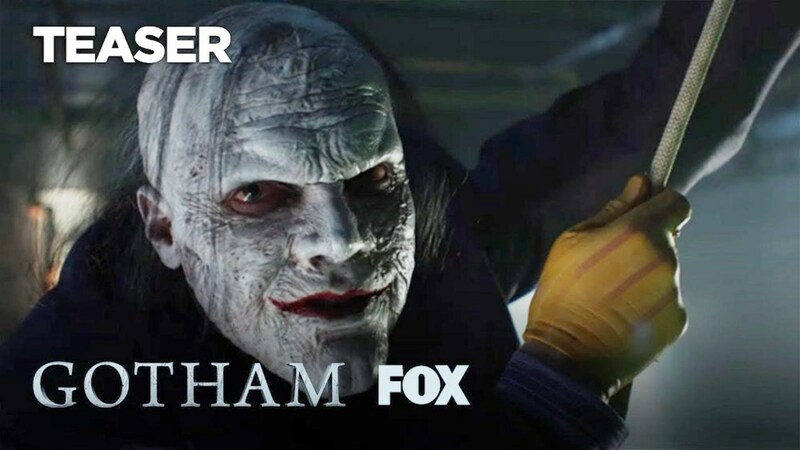 Gotham has just revealed our first official look at the final form of the Joker ahead of the show’s final two episodes later this month. Leaked images had prepared fans for what was to come, but the release of a character poster and a teaser trailer revealing the villain’s ultimate appearance still shook the fandom today. And Gotham lovers are well and truly split on the look. 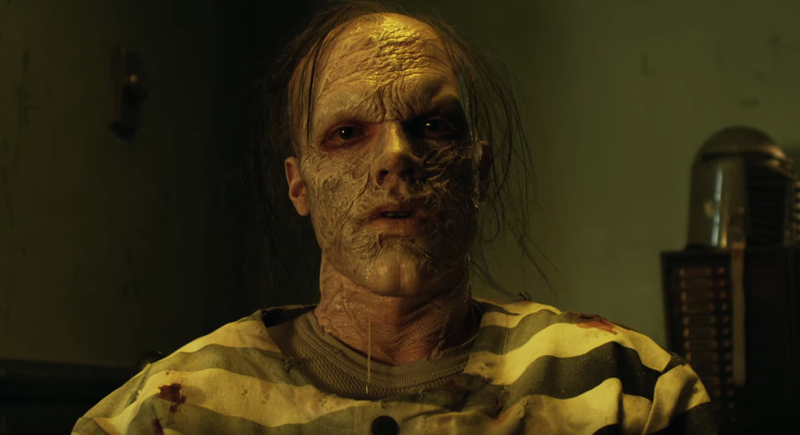 Following his fateful fall into a vat of chemicals last time we saw him, Cameron Monaghan’s Jeremiah Valeska will return at Gotham‘s end with a heavily-scarred face and a bald head with the occasional wisps of green hair. It’s a markedly different design for the Clown Prince of Crime, and some fans really aren’t taking to it. Especially because Jerome and Jeremiah’s previous looks were awesome. What’s worse? 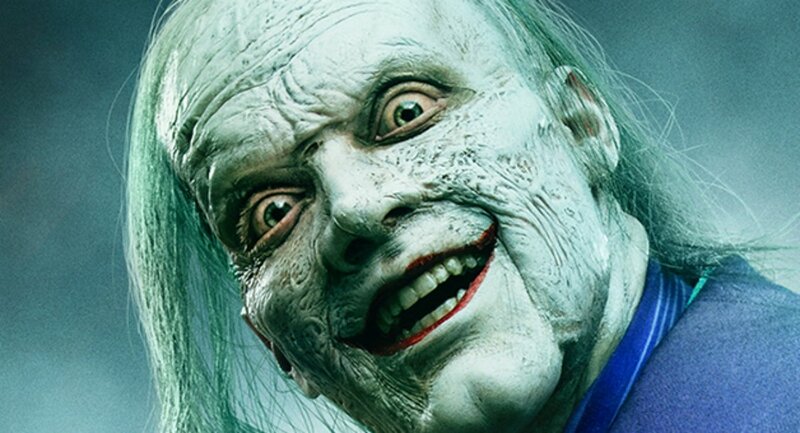 Jared Leto’s Joker in Suicide Squad or Gotham‘s? You decide. Just in case you’re wondering, no, this isn’t an April Fool’s prank. On the other hand, there are a lot of fans out there that love the reimagined Joker. Some appreciate that Gotham has decided to do something unique with the iconic super-criminal, who we’ve all seen dozens of adaptations of. Some are even already calling him the Joker. 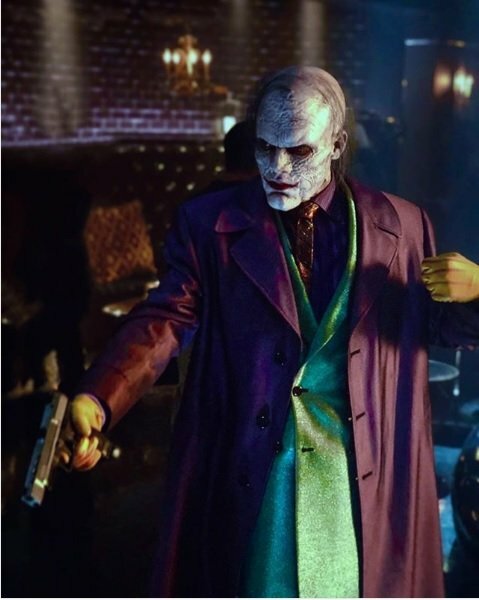 Others are pleased with how the show seems to be drawing inspiration from the Joker’s arc in the classic graphic novel The Dark Knight Returns. 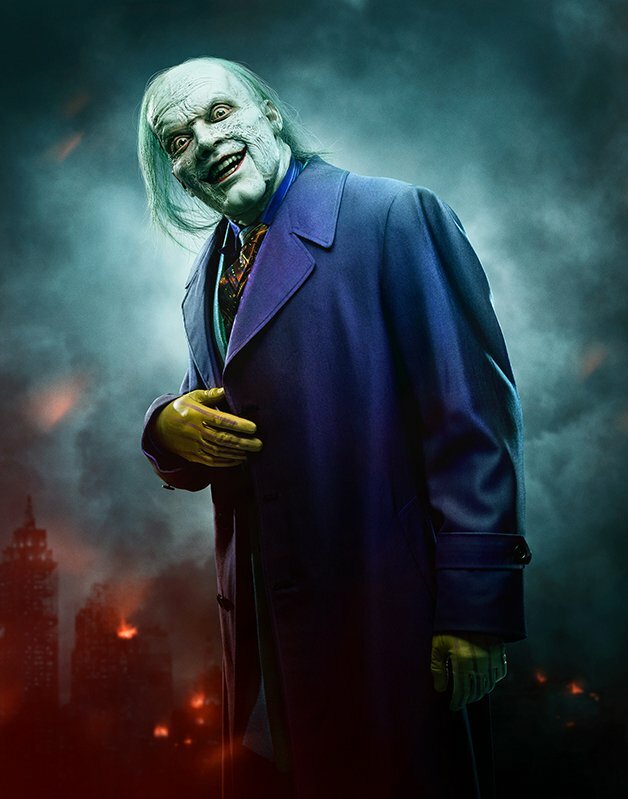 Whatever side of the fence you’re on, any Gotham fan can agree that the show knocked it out the park with hiring Monaghan to portray its various proto-Jokers, with the actor delivering a consistently brilliant performance in his ever-changing role. Even if the make-up on his final form isn’t to your tastes, we have – as the following tweet puts it – been “blessed” by the character’s evolution on the series. Gotham season 5 returns to Fox for its penultimate episode on April 18th.